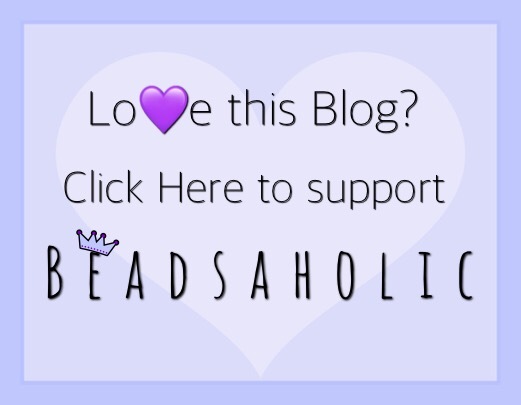 Today Beadsaholic brings a review and complete details about Spiritbeads latest release Spirit of Vietnam and Lotus Flower! Please note, that this bead is limited edition; however, it will not come numbered, instead there will be a limited order window. Spiritbeads will be taking orders until April 10, 2018, so if you are wanting this bead, make sure you order before the deadline. I truly love the Spiritbeads line, their beads are all a nice size, good weight and are reasonably priced. Below you will find a combination of Spiritbeads silvers with Trollbeads and Ogerbeads glass, as you can see Spiritbeads mix well. If you loved the previously released Kokeshi beads, then you won’t want to miss out on this cute little girl, once April 10th has come and gone, there will be no more. Here are some close-up photos of the beads I chose to use in this combination. Over all, I really enjoy Spiritbeads and am so excited to add these two new beads to my collection. The Lotus Flower is a must have if you are like me and love using flowers in your spring and summer combos. I look forward to mixing this Lotus with a few others I have from other brands to make a Koi pond combo, I’ll share my Koi creation once it’s done! 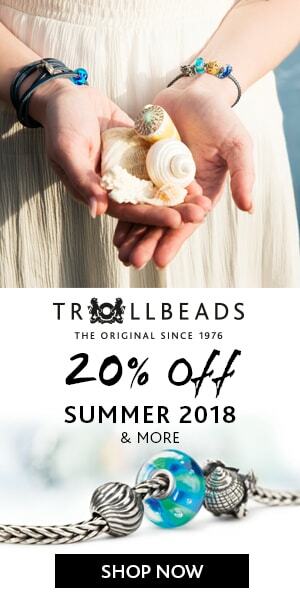 If you would like to shop for either of these beads, then you may click the banner below. Here is a live Sneak Peek of Spiritbeads Spirit of Vietnam before her release today. Be sure to subscribe to Beadsaholics YouTube, I’ll post live previews and sneak peeks from time to time! As always, I love hearing from you all and would love to know what your thoughts are on these two new Spiritbeads? Is it love at first sight? A must-have for you? ← Ogerbeads Dandelion, Voltage and Sandstorm Flux Review! PS: I don’t ‘do’ pink, but your bracelet is gorgeous! Pink is the perfect color to pair with your Kokeshi beads, Paula. So soft and feminine. I notice you don’t have the first Kokeshi doll with the bun in her hair. Are you missing it like the rest of us collectors? !